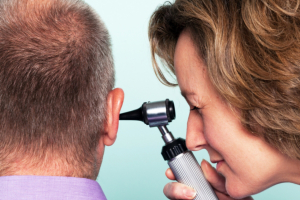 Our healthcare professionals provide solutions in aiding you or your loved ones’ hearing difficulties. For hearing and balance-related disorders, our audiologists at F.A.B. LLC Homecare Services are responsible for managing and rehabilitating such impairments. They will be the ones who will provide specific care treatments to lessen the patient’s hearing and balance difficulties. They will also guide the patient in using hearing aids and provide education and communication skills counseling, which includes their caregivers and family members. For more detailed information on this service, you may call us at 917-865-3482 or email at faithbernal.fb@gmail.com.